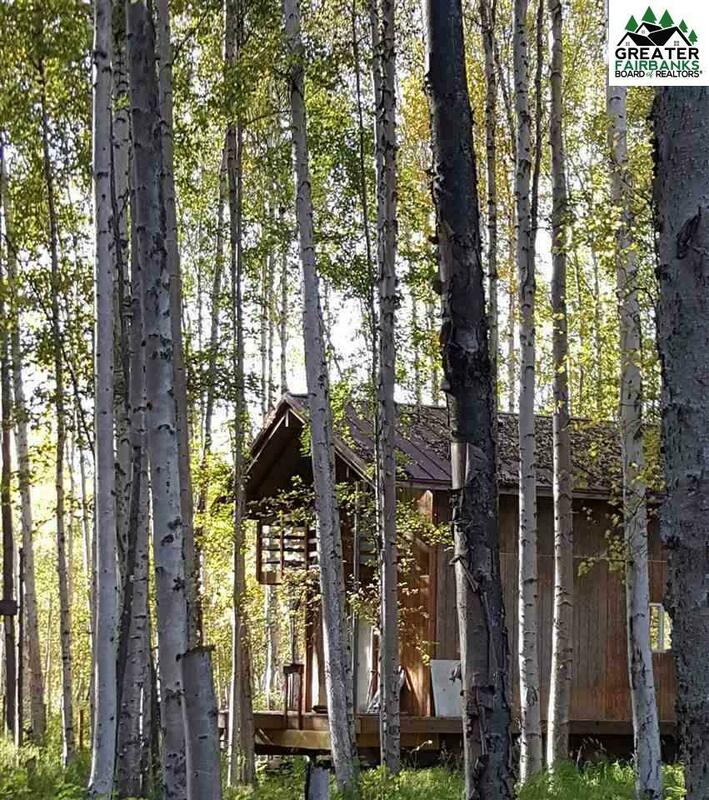 This cabin on the river boasts land AND river access! 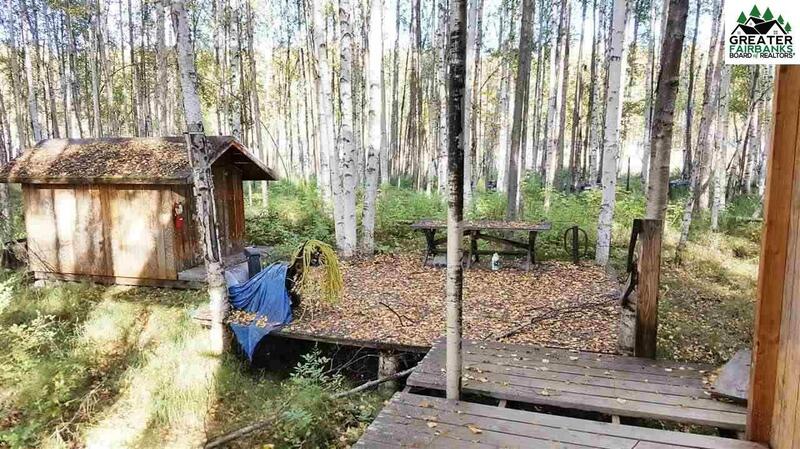 This little get-a-way is minutes from Peede Rd and a short boat ride from the Nordale Bridge boat launch. 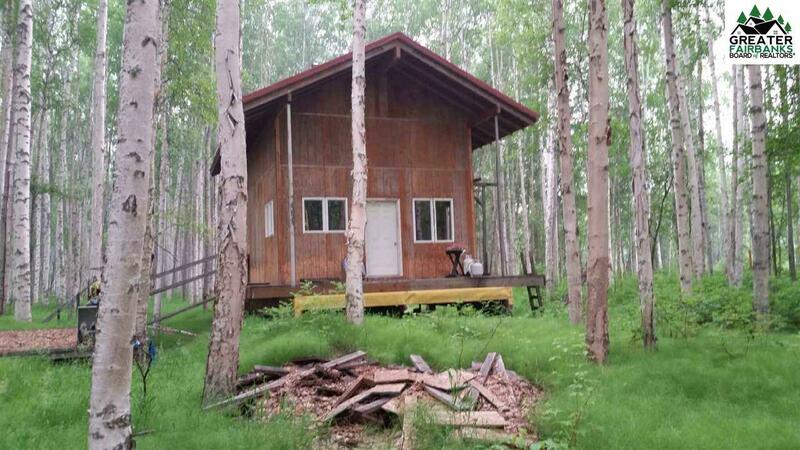 This cabin comes with most materials to complete the cabin and is a quality constructed gem! Features a generator shed with an oil drip stove and a propane range. Fully insulated and solid foundation there is a set up already in place to drill a sand point well. There is a path from the river already in place but a second path was in the works. 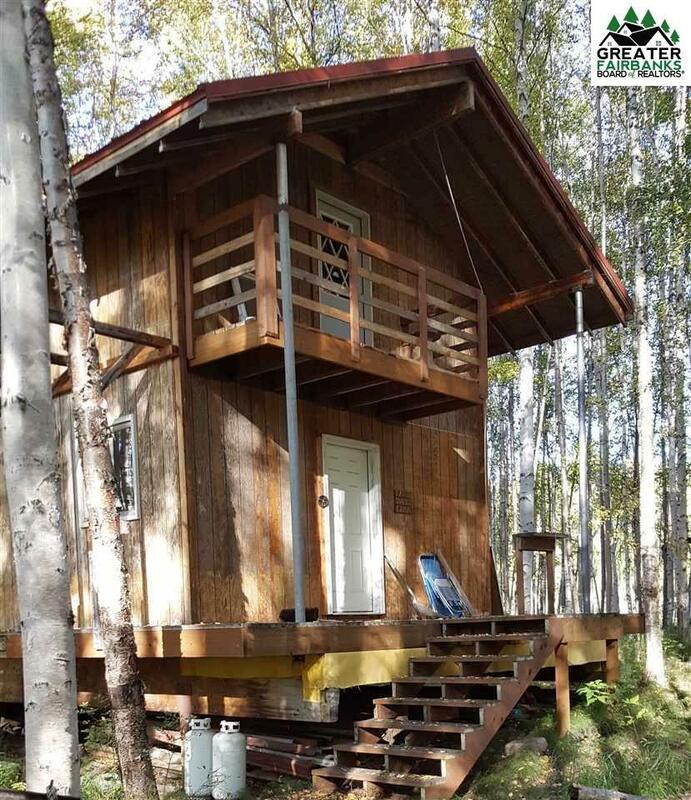 The cabin has a nice wrap around deck and a deck on the second story as well!! The river wraps around the corner lot for seclusion. Don;t miss this great little get away! !